Golfers can use their gift card to play the 18-hole, par-72 golf course at the tip of Peninsula Papagayo, comprising 220 acres (89 hectares) with views of the neighbouring mountains and Pacific Ocean. This holiday season, think outside the traditional gift box when choosing presents for friends, family and colleagues. With a Four Seasons Gift Card, everyone on your list is destined for the extraordinary. 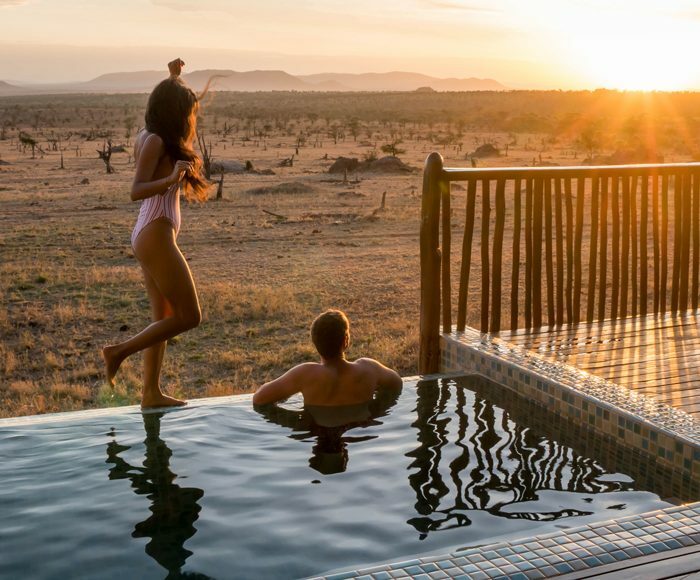 Whether it’s a round of golf in a dream destination, a unique fitness class or a gourmet dinner in paradise, an unforgettable experience is theirs to choose – whenever and wherever they wish. We explored the possibilities and gathered up some of the season’s most memorable and unusual gift ideas. Browse our wish list, then choose your amount and let them discover the gift of their dreams. Set up your favourite golfer for a round in paradise. The golf course at Four Seasons Resort Costa Rica at Peninsula Papagayo is one of the best courses in Costa Rica and ranked among the “Top 100 Courses Outside the United States” by Golf Digest. Designed by Arnold Palmer, it begins atop one of Peninsula Papagayo’s highest plateaus, overlooking the waters of Bahía de Culebra. At El Bajo, the signature par-4 sixth hole, golfers tee off from 200 feet (61 metres) above the green fairway below. A Certified Audubon Cooperative Sanctuary, the golf course lies amid botanical gardens, scenic cliffs and an abundance of wildlife. Lucky golfers have been known to encounter a monkey or two. 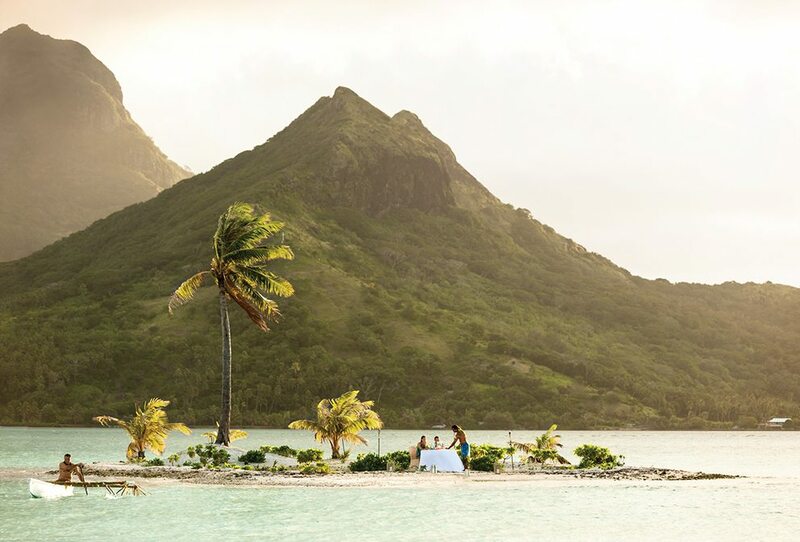 The Private Island Dinner Experience available through Four Seasons Resort Bora Bora is one of the most intimate and romantic ways for a couple to enjoy the tropical destination. Whatever the reason for a romantic getaway to Four Seasons Resort Bora Bora, couples can mark the occasion with an unforgettable Polynesian dinner. During the Private Island Dinner Experience, guests take a canoe ride to a small white-sand island – known locally as a motu – for the perfect sunset view and a feast to remember. The couple will sip Champagne while tasting expertly prepared dishes and fresh seafood. And for dessert? Choose a chocolate Polynesian pirogue or coconut and passion fruit sorbets. Whatever their personal tastes, the executive chef will cater to every need, with the option of adding wine pairings, a private singer or a professional photographer to capture the memories for years to come. 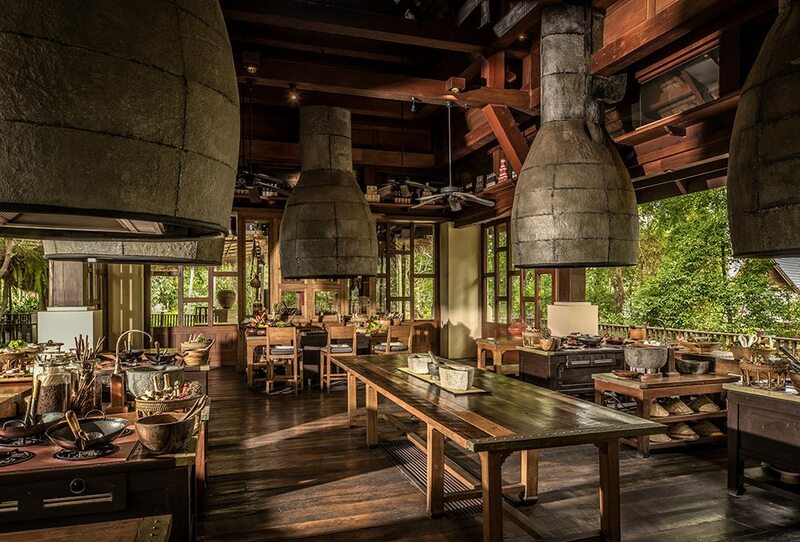 For the aspiring chef in your life, a gift card can be used to attend a class at the open-air cooking facility at Four Seasons Resort Chiang Mai, designed by award-winning Bensley Design Studios in Bangkok to unite architectural influences of northern Thailand with traditional design. One of the best parts of travelling is the opportunity to taste food all over the world. At the Cooking School at Four Seasons Resort Chiang Mai, gourmands can immerse themselves in the traditions of Thai cuisine through a variety of Lanna-style cooking classes, plus optional trips to the local market and even vegetable-carving lessons. Novice and expert chefs can choose their class according to their tastes, whether they prefer to make kaow soi gai (Chiang Mai curry noodle soup with chicken) or tom yum goong (spicy soup with shrimp). After class, students will move to the open-air dining area of the pavilion to savour delectable dishes and spectacular views. 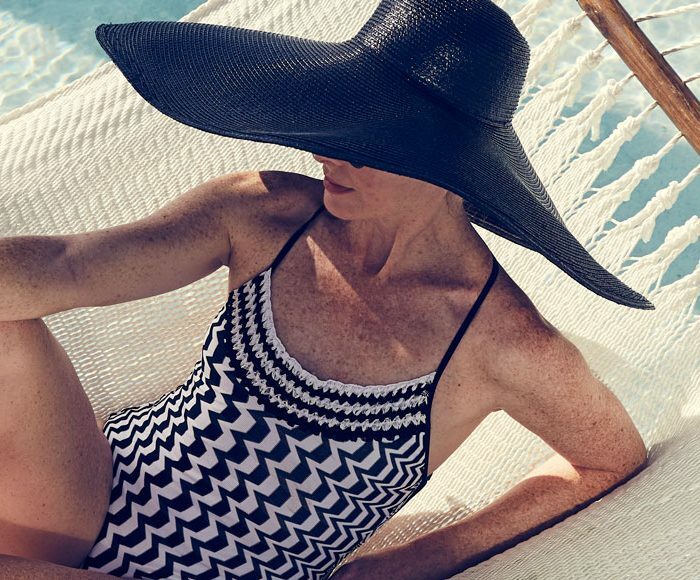 At Four Seasons Residence Club San Diego Aviara, active guests can choose from indoor or outdoor yoga classes, as well as other types of classes, at the two fitness centres: Meadows Fitness (open 24 hours) and Summits Fitness. For the wellness enthusiast, a restorative yet challenging fitness activity often tops their wish list. At Four Seasons Residence Club San Diego Aviara, guests can partake in on-site yoga classes in an open-air pavilion that overlooks the pool. Waterproof cedar floors and adjustable wall screens allow for a safe and private practice. 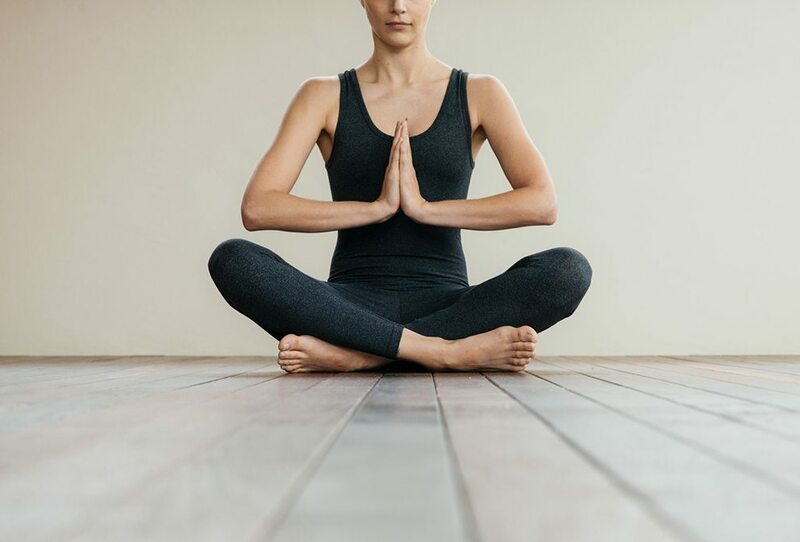 There’s a class for every pace: vinyasa is typically centred on the flow and the breath, while hatha yoga is a more restorative practice and combining hatha and Pilates provides a strong core workout. Barre is another interesting workout, largely influenced by ballet, utilising a ballet bar for targeted strengthening exercises. Whatever the practice, there’s no better way to get energised for a day spent in the city or by the pool. Ghislain Gaille, the Executive Pastry Chef at Four Seasons Hotel Istanbul at the Bosphorus creates artisan chocolates by adding modern twists to his Grandfather’s legendary recipes. 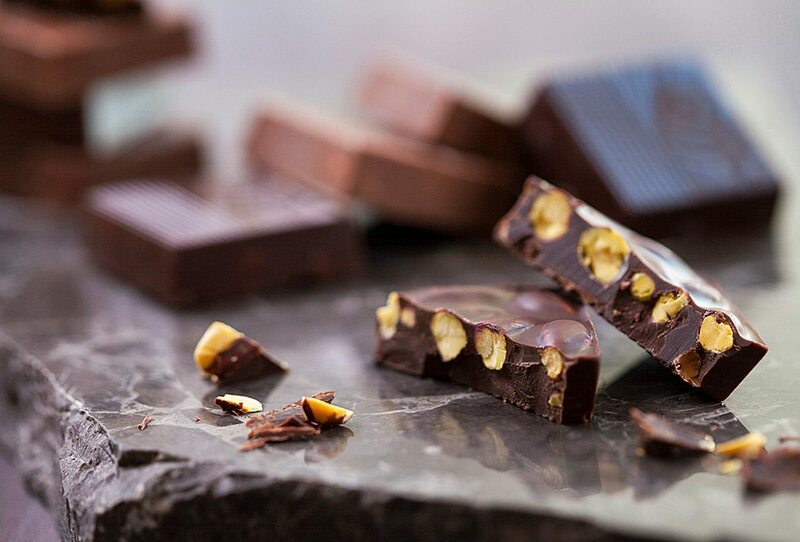 Visit the Hotel’s Chocolate Shop to taste test a bar that combines passion fruit, olive oil, ginger, cinnamon and fig with spices from Istanbul’s Spice Market. Rather than guessing what treat best suits your friend or family member’s palate, let them choose their own. In the Chocolate Shop and Chocolate Showroom at Four Seasons Hotel Istanbul at the Bosphorus, travellers with a sweet tooth can taste and take home artisan chocolates and local specialties prepared by Chef Ghislain Gaille. For a truly authentic dessert, recommend that they also taste a world-famous Turkish delight, a gelatin-like sweet treat that was first concocted in the 18th century, often flavoured with rosewater or citrus and covered with confectioner’s sugar. Today, the candies are available in many varieties, such as pistachio, coconut and cinnamon. Have a friend visiting Morocco? Treat them to a drink at Bleu Bar at the new Four Seasons Hotel Casablanca. Here, guests can sit on the terrace amid ocean views or at the chic bar, where live entertainment can be enjoyed most weekends. For the person on your list who enjoys a divine cocktail, the chic Bleu Bar at Four Seasons Hotel Casablanca is the perfect oceanside spot. 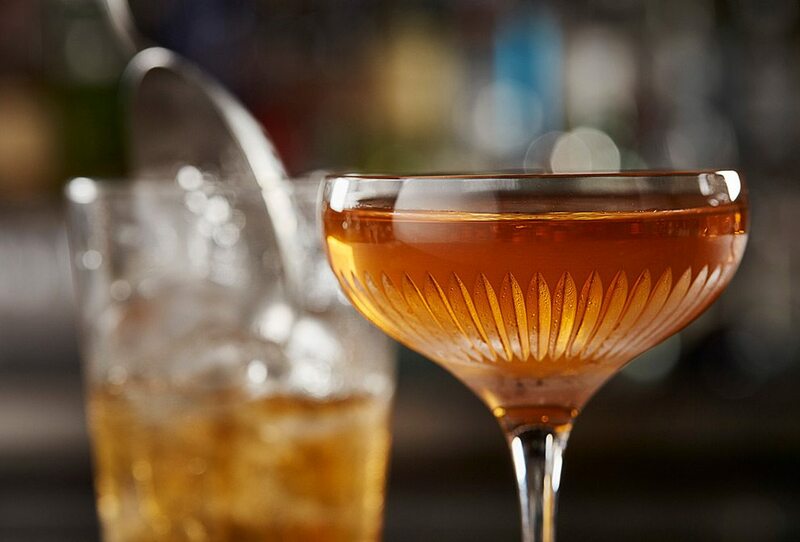 Suggest that they use the gift card to order A Tale of Two Cities, a cocktail for two made of caramel Casablanca tea with demerara sugar and lemon, served with violet-infused Earl Grey tea. Cocktails pair perfectly with a plate of fresh, world-renowned Dakhla oysters, from an ecologically protected area where oyster farmers do their work by hand. The new bar, inspired by the sea, is decorated with nautical touches, including seashell designs and curves reminiscent of the waves. If they prefer afternoon tea to nightly drinks, mention the Hotel’s Mint, a lounge where they can enjoy gourmet French pastries on comfortable sofas amid traditional Moroccan décor. Located in the eastern suburbs of Beijing, Songzhuang Artist Village is a home of more than 2,000 top artists and their studios. Send your most creative friends there to attend an artist-led tour. Give friends and family with a passion for contemporary art the chance to meet China’s most talented artists, as well as see their work. Four Seasons Hotel Beijing offers guests the opportunity to Go Inside Beijing’s Creative Scene with an intimate look at these inspiring creators. 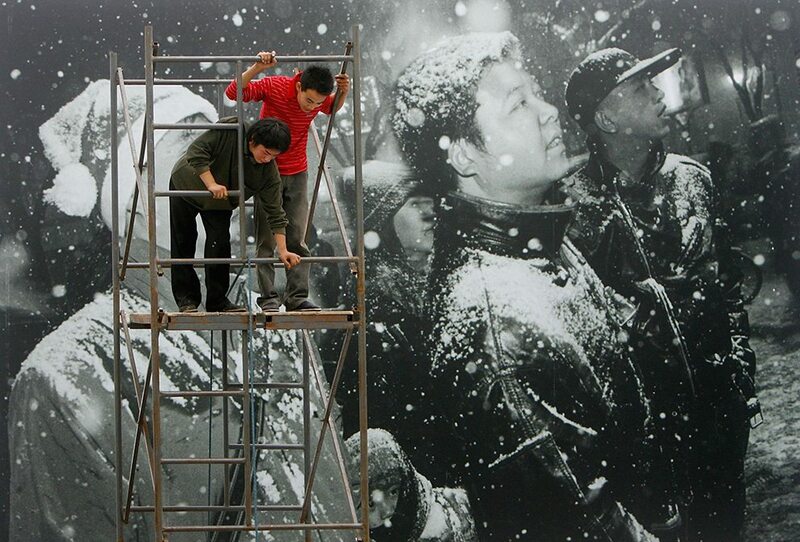 During the experience, guests join China’s leading artists for a tour of Songzhuang Artist Village. 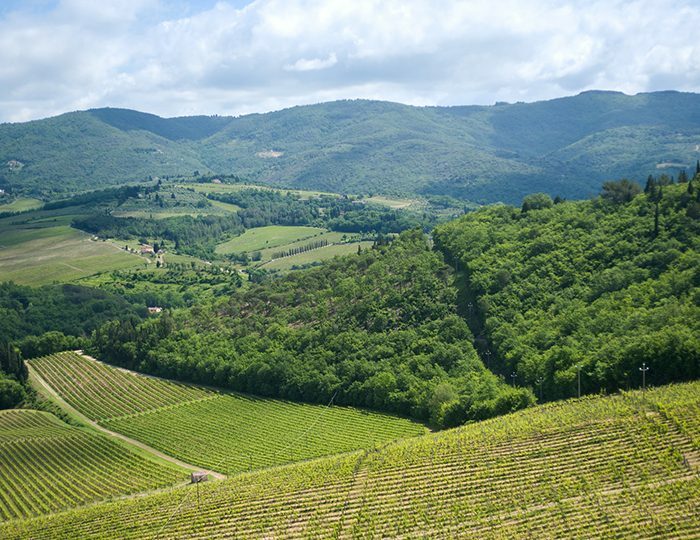 After the tour, guests can share a gourmet lunch with the artists at their home or studio, or in the surrounding orchard and gardens. 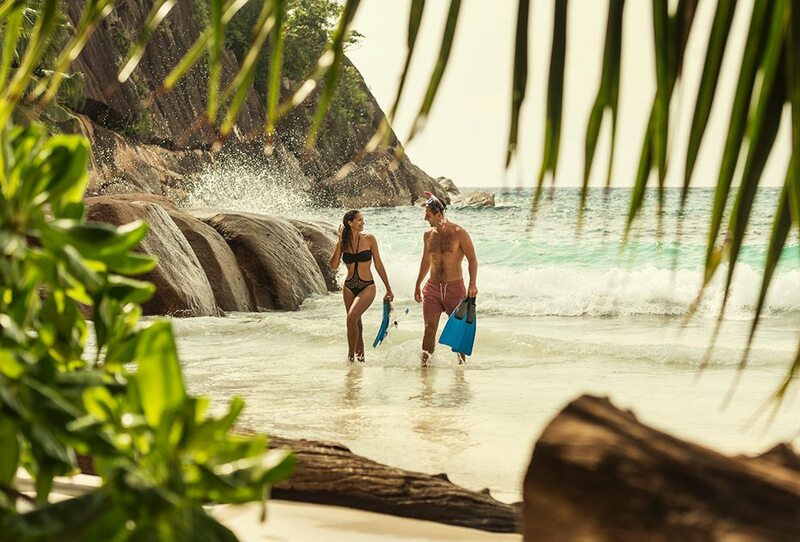 After venturesome travellers get their feet wet snorkelling in the waters outside Four Seasons Resort Seychelles, they’ll want to try surfing or stand-up paddling. The Introduction to Surfing class is complimentary, but guests can use a gift card to purchase more lessons or rent boards to take on the waves on their own. If you’re shopping for a venturesome traveller, a water-sports rental at Four Seasons Resort Seychelles will give them a fun way to get active on the water. Guests can choose between a smooth stand-up paddleboard ride and a thrilling surf experience on the Indian Ocean, each of which provides an exciting and effective workout. Expert Tropicsurf instructors are available to offer paddleboard tutorials and teach beginning surfers the fundamentals, while students can progress at their own pace. The signature Four Seasons Bed (available for purchase with a gift card) is the centrepiece to any sleep sanctuary. While its patented GelTouch foam centre absorbs heat to keep you cool at night, pocketed coil motion separation provides optimal support. Give any Four Seasons fan or frequent traveller the ultimate gift: the opportunity to take home the brand’s world-renowned sleep experience. 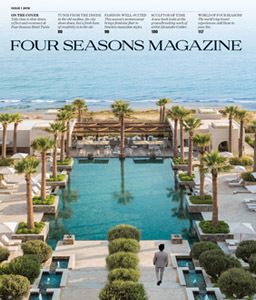 The signature Four Seasons Bed, developed over 50 years in partnership with experts and guests and available for purchase with a gift card, features a choice of unique mattress toppers to deliver the ultimate in customised comfort. 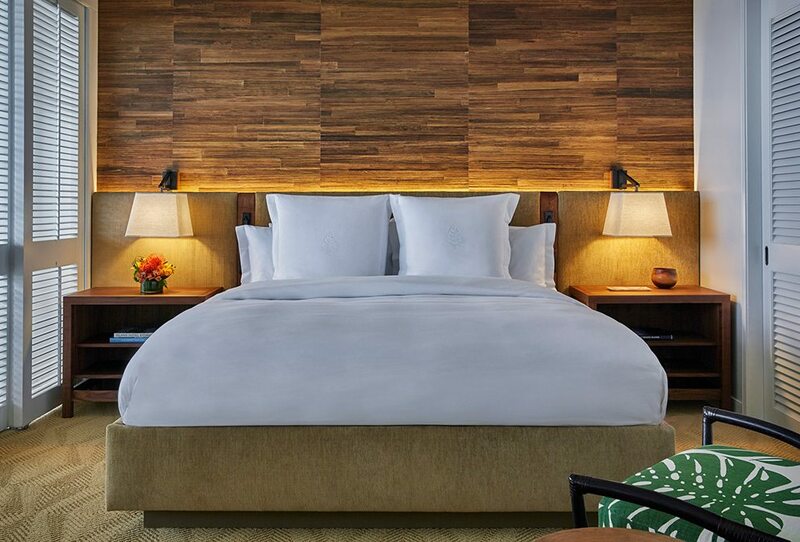 Recommend that they add signature Four Seasons linens and pillows for unparalleled luxury. Courtney Guadagno also contributed to this article.